Over a million Syrians have fled the civil war in their country, with most seeking refuge in neighbouring Lebanon. They have set up temporary homes and, despite the hardships, try to lead normal daily lives. 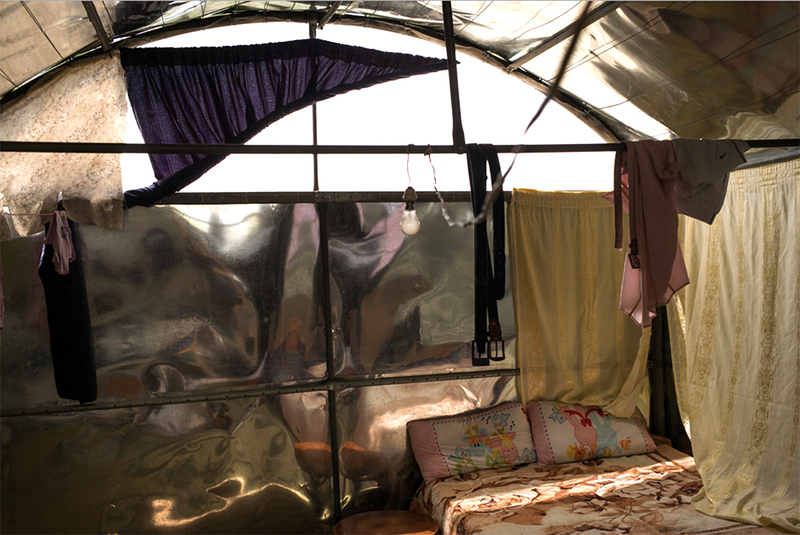 Giulio Rimondi photographed their shelters, which underline their very dire circumstances. 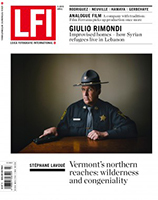 Giulio Rimondi is a photo journalist who lives between Italy and Beirut. He has contributed to international publications like The New York Times-Lens, Le Monde, Repubblica and a number of other european and middle easter newspapers and magazines.